The CREATE DATABASE statement must be the only statement in the batch. CREATE DATABASE AS COPY OF command is specifically for creating a copy of SQL Azure database within or across SQL Azure servers. 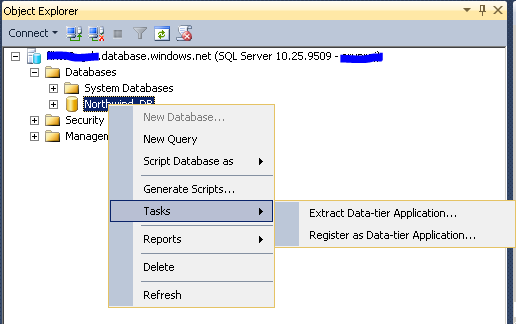 You cannot use this command to create a copy of your local database to SQL Azure. Backup SQL Azure Database using Red Gate SQL Azure Backup Tool How to monitor SQL Azure bandwidth usage by yourself ?